Born in North London. Boo is described as ‘one of Britain’s most consistently accomplished songwriters’. 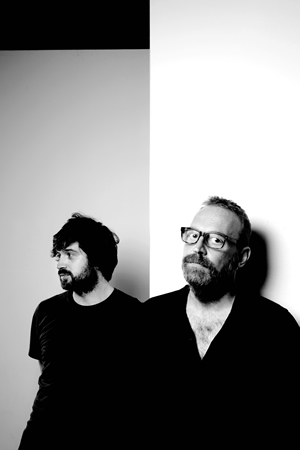 Since disbanding his much loved English rock band The Bible in 1994, Hewerdine has recorded and released ten acclaimed albums and spent over twenty years performing live, writing, teaching and producing. His published catalogue of songs stretches well beyond one thousand songs at the time of writing, including hits for Eddi Reader, K.D Lang and collaborations with Kris Drever, Brooks Williams and Duke Special. His new album Swimming In Mercury is released by Reveal Records March 31 2017, preceded by the national radio single campaign and video “Satellite TV”. Boo also went down a storm with his performance at Glasgow Americana in October 2016 along with Roddy Hart and Ben Glover.